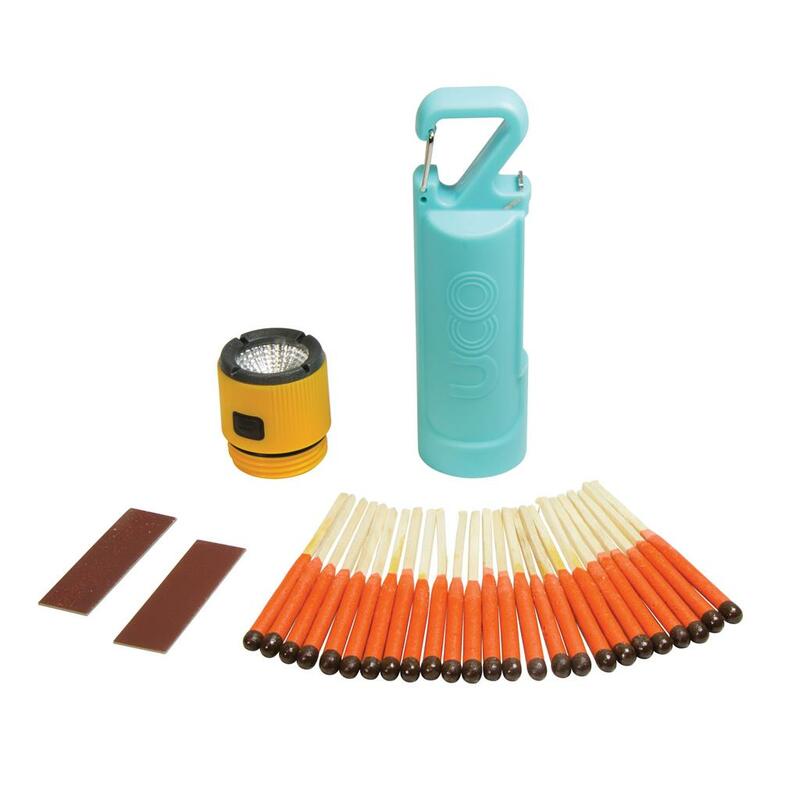 The Firefly Match Case & Flashlight features 3 essentials in one useful tool. 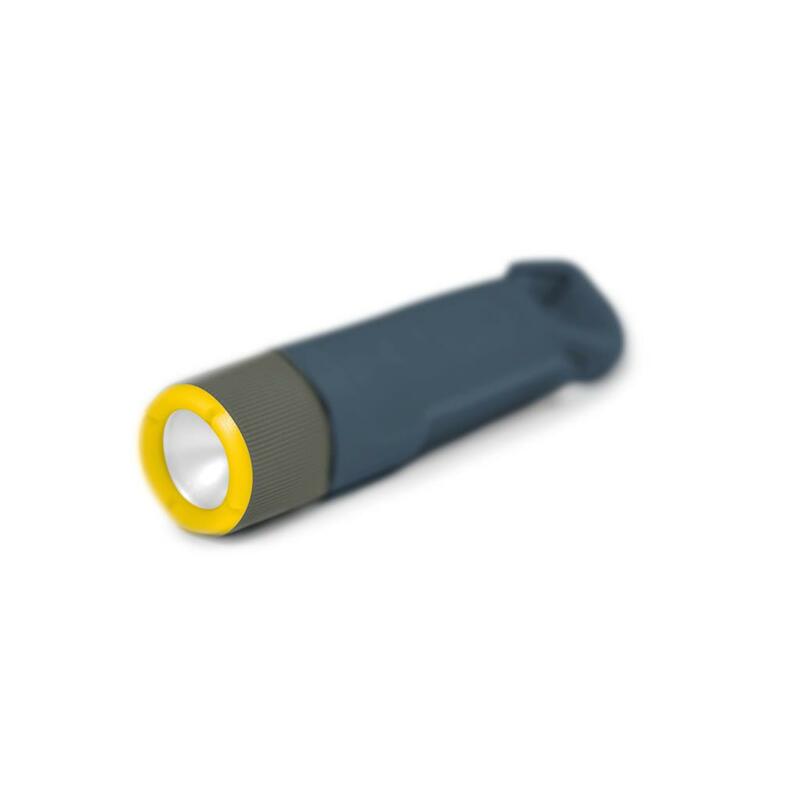 The Firefly is a LED flashlight, a match container, and a bottle opener all-in-one. 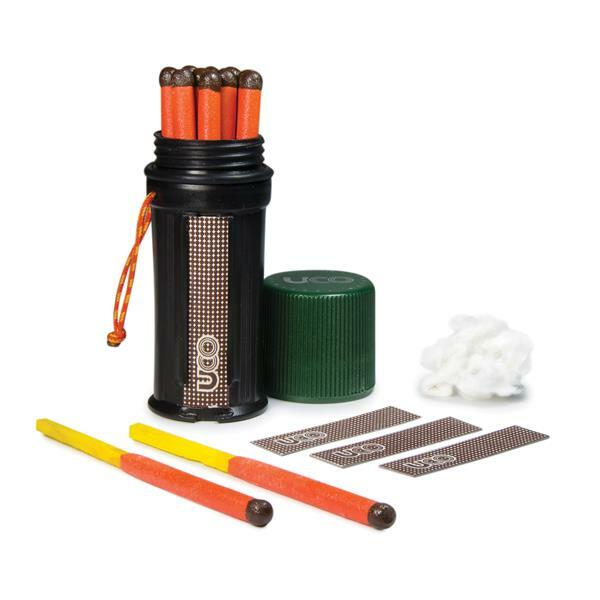 The match case within the Firefly is waterproof and holds up to 25 matches, which can be used with the replaceable striker on the exterior. 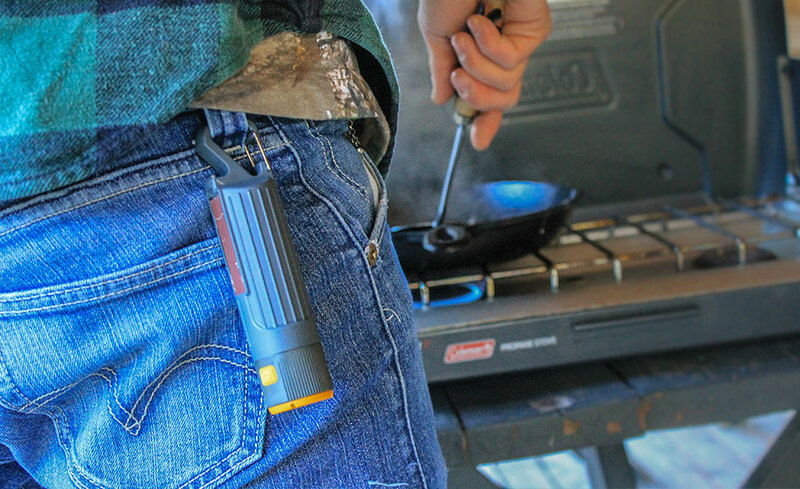 A Convenient carabiner clip also spouts a useful bottle opener at its base. 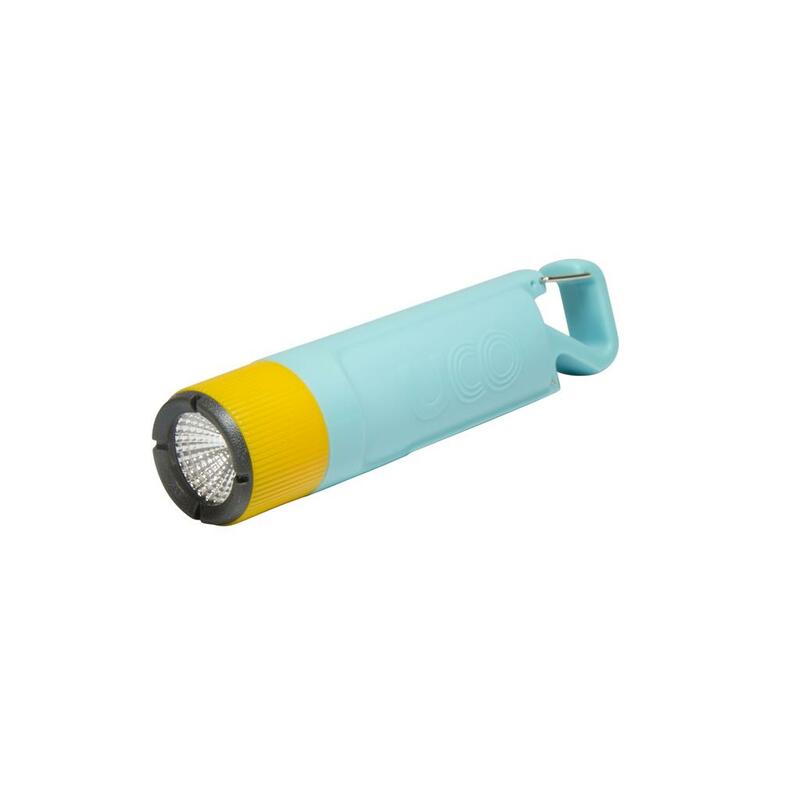 The LED flashlight is button operated, and runs on 2 included CR-2032 batteries. 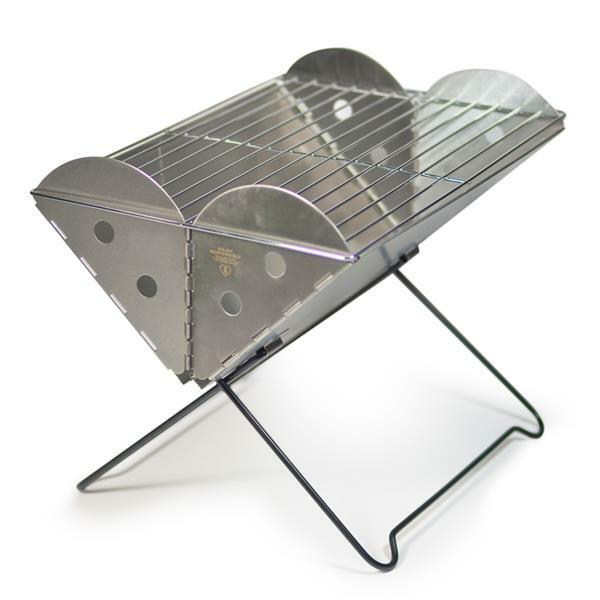 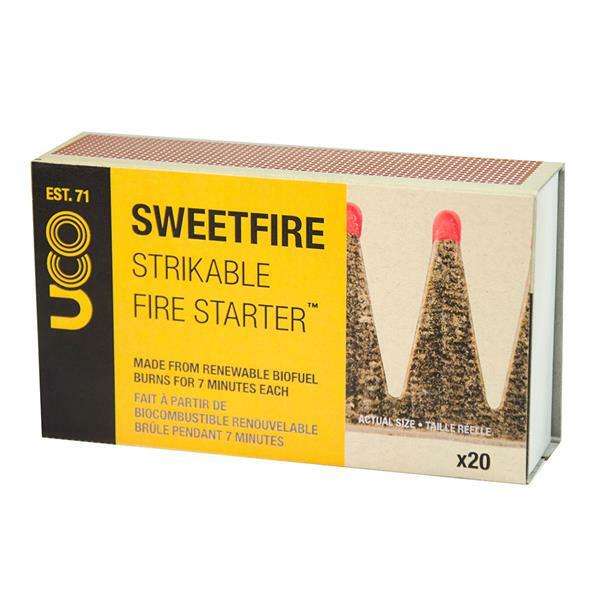 This version of the Firefly includes a box of 25 UCO Stormproof Matches and 2 additional strikers. 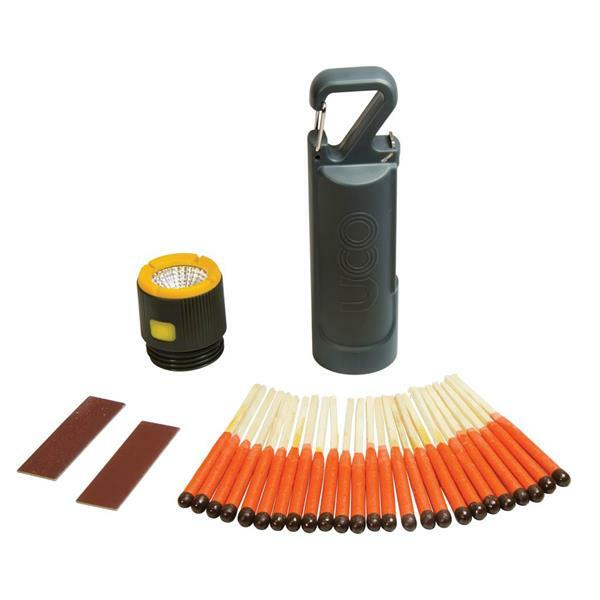 The Firefly is a match container + flashlight + bottle opener all in 1. 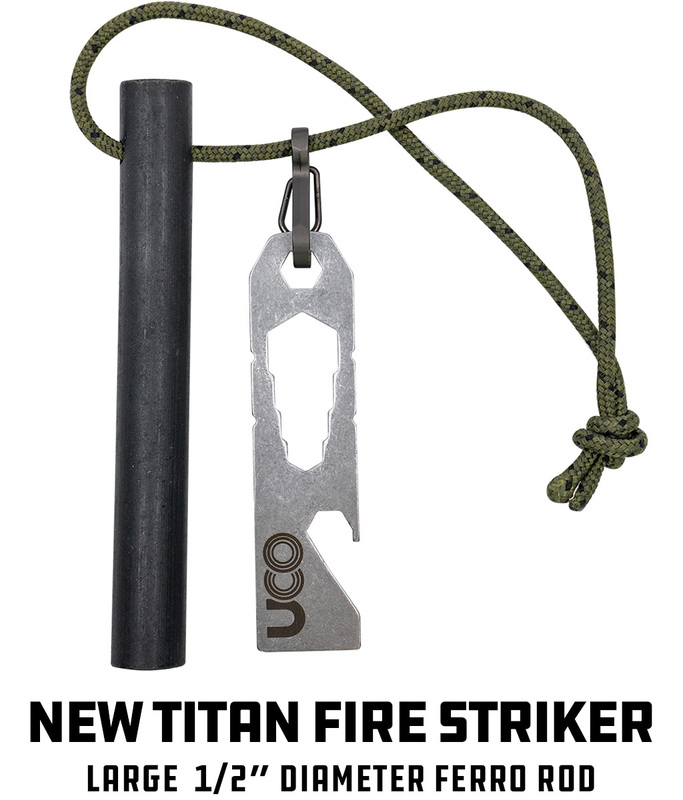 Integrated striker is removable and replaceable. 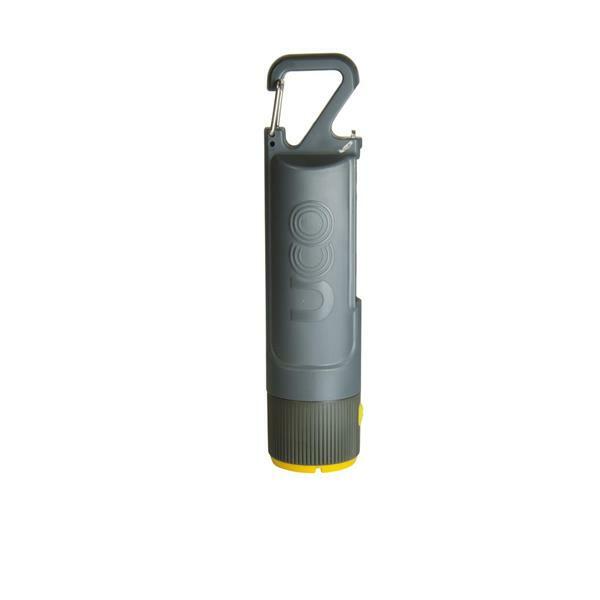 Convenient carabiner clip for easy transport.